Brookside by Hershey’s, Tinder, Jal and Panzani come aboard as Associate Sponsors for Sula Fest 2018! 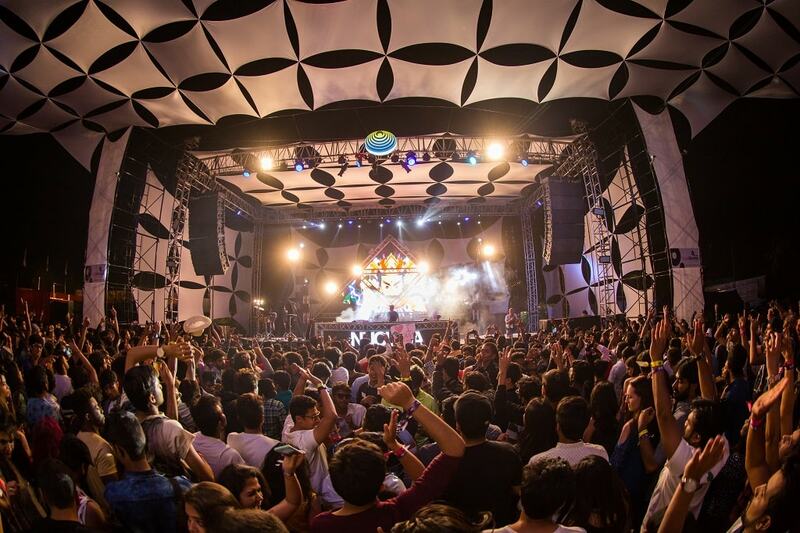 With another announcement made by SulaFest organizers, SulaFest is much more exciting for the fest-goers, music buffs and gourmet lovers who are on the verge of travelling all the way from wherever to Nashik, the city of wines. 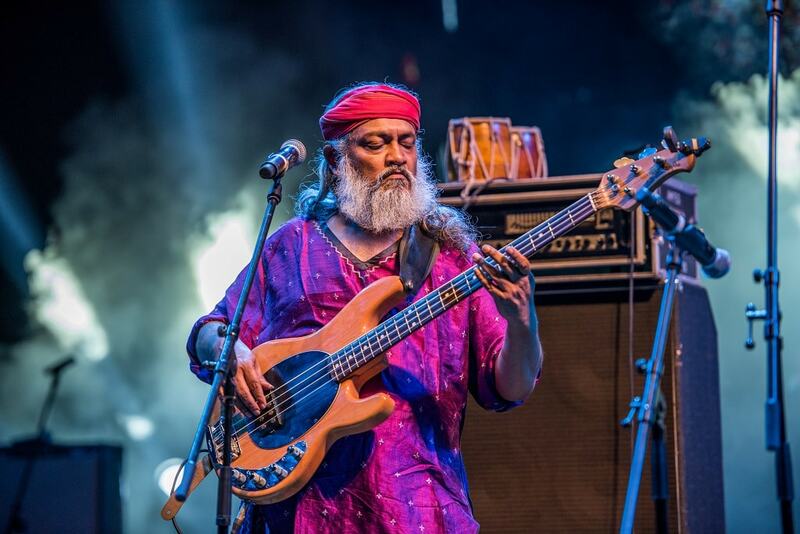 The tremendously enthusiastic music event, SulaFest this year is all set to astound the fest-goers with a two-day music fun, gourmet food, wines and spirits from popular brands across the globe. Making a way for great big on-ground engagement, the lovely mountainside is so very fresh setting at Sula Vineyards where the biggest world music festival in India will be cropping up. With over 100 well-liked artists coming from across the world, the temptation of the fest is overflowing with other elite attractions including a big array of mouthwatering and flavoursome foods, with special wine and spirits from popular foreign brands. Awesome artists ready to amuse the life-sized crowd include Crystal Fighters, Gypsy Hill, Parov Stellar and Amit Trivedi. The exciting journey at SulaFest is set to be more scrumptious with many special food varieties including Indian and Italian cuisines all from very popular gourmet food houses such as Hungry Monks, Mainland China, Burger Barn, Makaloo to name a few. 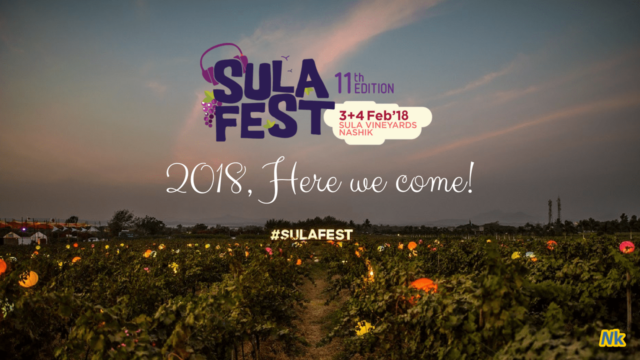 Furthermore, Hardy’s, Beluga, Mud House, Kumala, Pittu Cachacha and Asahi are few among all other trendy wine and spirit brands at the SulaFest this year to energize the crowd for the further ride of never-ending fun! 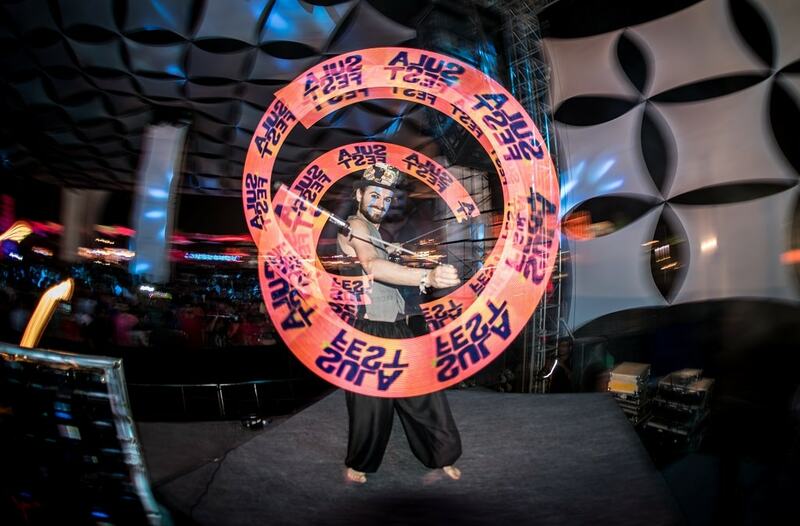 With a decade of never-ending fun, this year in the 11th edition of SulaFest, the organizers have roped in some of its biggest partners for providing an experience like no other! A bunch of exclusive activities including grape stomping and other fun activities will be hosted by Tinder, the world’s leading app for meeting new people, which for sure will add an extra dash of coolness to the fest. Exclusive series of intimate after-hour acoustic sessions with amazing artists taking place next to a cosy bonfire will be featured by SulaFest Tent City’s “Camp Tinder” gathering. Moreover, Brookside by Hershey’s is back again with their Blueberry, Pomegranate and Raspberry chocolates at SulaFest this year. Stores will be set up by Jal – The hydration partner and Panzani Pastas teaming up with Sula Wines at the tasting room. Consumers would adore delighting in the unique on-ground experience created by all the associate sponsors. If you look forward to basking under Sula sun with some exciting and interactive activities that include exclusive opportunities to meet and hang with your favourite artists performing at the SulaFest Tent City, after-hour guitar sessions and bonfire among so many others, head to SulaFest 2018 happening at Sula Vineyards, Nashik on 3rd and 4th February this year.